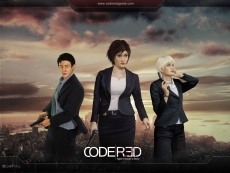 We are a group of individuals very keen on virtual entertainment and ,,CodeRed: Agent Sarah’s Story’ - Episode one" is our first independent game. All crucial decisions are made in our ´headquarter´ during team meetings although we all work separately. 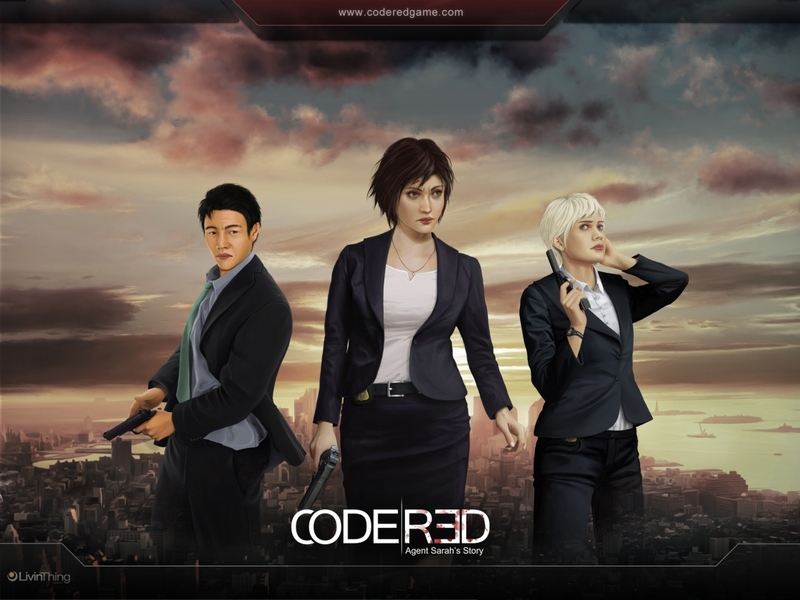 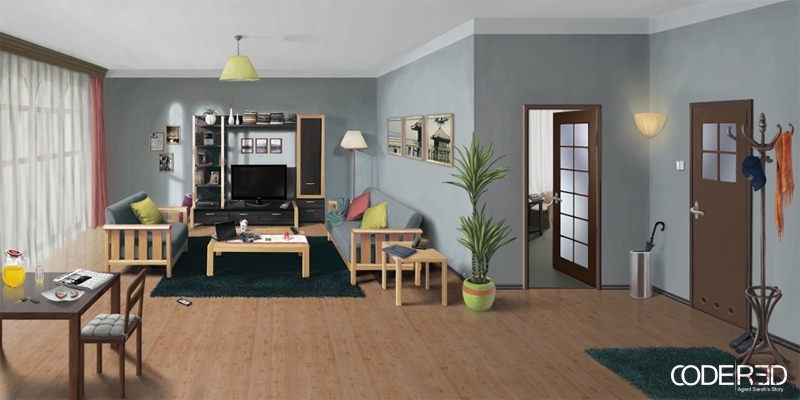 "CodeRed" is going to be a detective and adventure game with point&click interface. 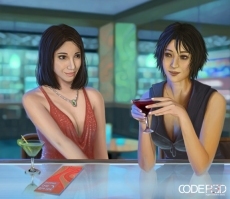 Our game is going to be released in episodes showing a story of a special agent Sarah Young and the investigation she is to hold.